Our two bedroom suites feature new kitchen cabinetry and fixtures, new fridges, new stoves and new ceramic floors in the kitchen and bathroom. 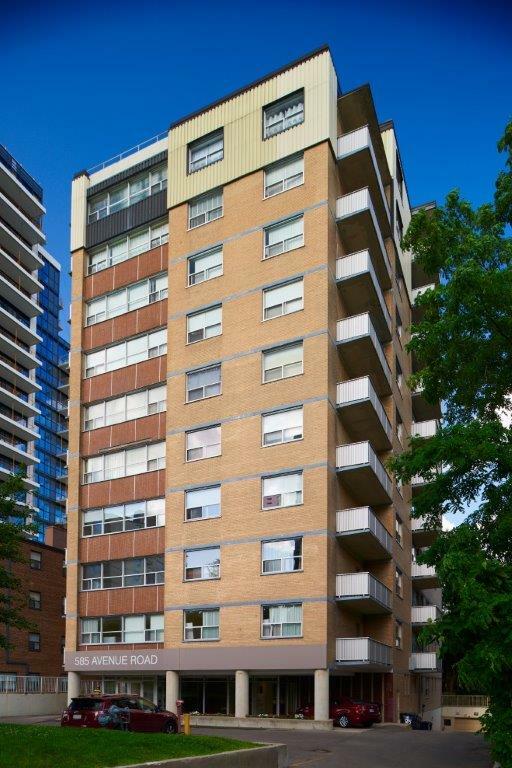 Walk to the St. Clair subway station and enjoy the wonderful atmoshphere of Forest Hill. Book your showing today at 416.481.6081!